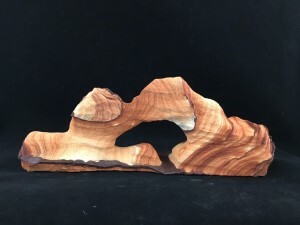 [Best_Wordpress_Gallery id="5" gal_title="Rock Art"] Daryl has been working on some great new rock art projects. One of the most exciting of the projects is the etched rock with lights that can be made into a beautiful display. 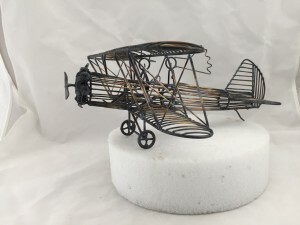 One of the fun etched rock pieces that he has been working on is perfect for a bike lover's wedding, either for a gift or display. 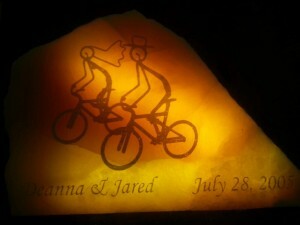 An image of his bike cake toppers is taken and etched into a rock along with the couple's names and wedding date. An LED light is added which adds a pretty glow to the piece. These displays will soon be available in the store and we are taking requests through the Contact Us page. Welcome to Daryl’s Rock and Wire Works!